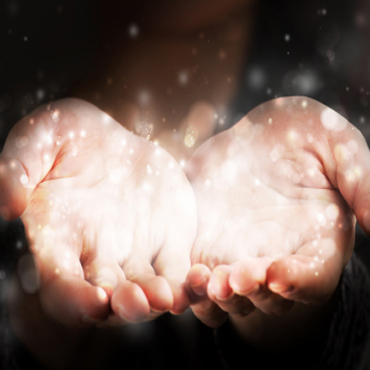 Energy healing refers to bringing to the light parts of ourselves that forgot their own true nature. Therefore, struggling to remember and understand its meaning and purpose, they create chaos and destruction inside our own being. In our life, at some point, we realize that everything is energy. There we find parts of our personal selves that have forgotten their original perfection and wholeness. They become distorted through conditioning, limiting beliefs and past trauma. It all can come from personal experience or collective consciousness. Focused intention of the healer, able to hold the template of our perfection, can help us restore original balance and health. By activating subtle energies and breaking through energetic blocks, we stimulate divine intelligence and the capacity of our body to heal itself. Living in this world of duality we perceive everything either in the Light or in the Darkness. The purpose of energy healing is to shine the light into the darkness in order to restore harmony, perfection and oneness. The energy healer is the one who is able to consciously attract, conduct and aim healing energies into another human being. Chakras are subtle wheels of energy and they are numerous in our energetic system. 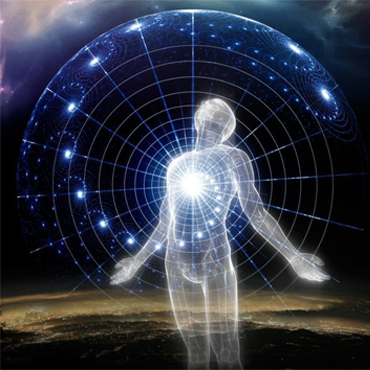 Life Force Energy is spinning and moving through those centres. The specific vibrations of the chakras diffuse throughout our mind, body and spirit. If there is a block in the functioning of the chakra it can ultimately show in the form of physical, emotional, mental or spiritual disease. 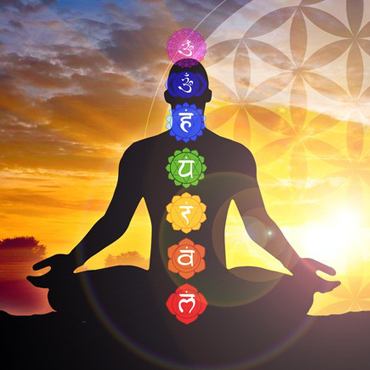 Each one of 7 primary chakras is responsible for different organs and parts of our body. They are influenced by our emotions and beliefs. Coming in contact with distorted areas of our energetic system helps us work on it consciously and restore balance in order to function in our highest human potential. Personal Development consists of conscious actions that one undertakes in order to become the best version of one's own self. It is focused work on awareness and identity, improvement of social skills and relationships. The person takes conscious responsibility to evolve all aspects of his being, meaning physical, emotional, mental and spiritual. Personal development through physical exercise arrives from the strong intention formed in a person’s mind to train the body in order to raise Life Force and vibration. 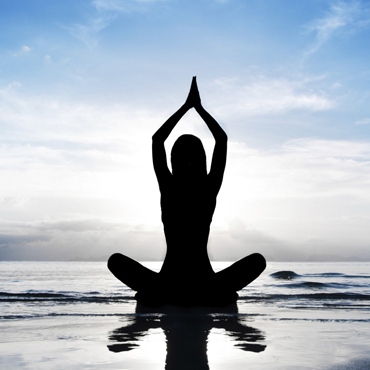 Physical practice brings the mind into a place of stillness and helps the body raise chemicals and fluids. This process helps alleviate anxiety, lower stress levels and lifts depression. Emotions can be regarded as energy in motion and they are at the source of our actions. Gaining conscious understanding of the full spectrum of emotions helps us maintain a vibrant energy and become an open channel for everything that we experience in life. Therefore we become able to maintain the perspective of observer and accept every emotion as it is. Every emotion has a root in either the feeling of love or of fear (which is basically the absence of love). In order to achieve mental growth one needs to strengthen the mind. It can be done by using mental energy to replace our negative thoughts wIth productive ones. We can expand our mental energy and direct it to gain focus and heal ourselves. Train your mind so you can see the good in every situation. From a spiritual perspective, personal development becomes an important part of raising our awareness about the divine potential of our own being. One becomes absorbed by the inner desire to grow. We advance on the scale of personal needs all the way up to self-actualisation. It is all about developing a better mindset, bringing more awareness, and achieving higher levels of consciousness. Developing spiritually means also opening our mind and heart in order to receive guidance and insights from the subtle realms of existence. Self-awareness is the awareness of being aware. It is the ability to recognize our own self as an individual. Furthermore to distinguish your individuality from other individuals and from your environment. By being aware of our physical sensations, of our emotions, thoughts and finally of our transcendental spiritual nature helps us stay present and functional in the here and now. Using personal development through self-awareness to reach one's highest potential and to express authentically in the modern world becomes a primordial need for many people on every level of today’s society. Make time every day to examine yourself and all aspects of your personality. Practice personal development through Self-awareness and stay connected!